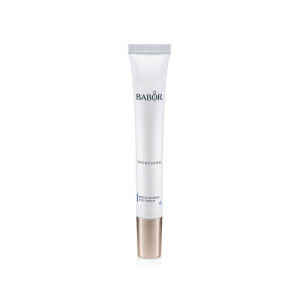 A light and refreshing eye gel. 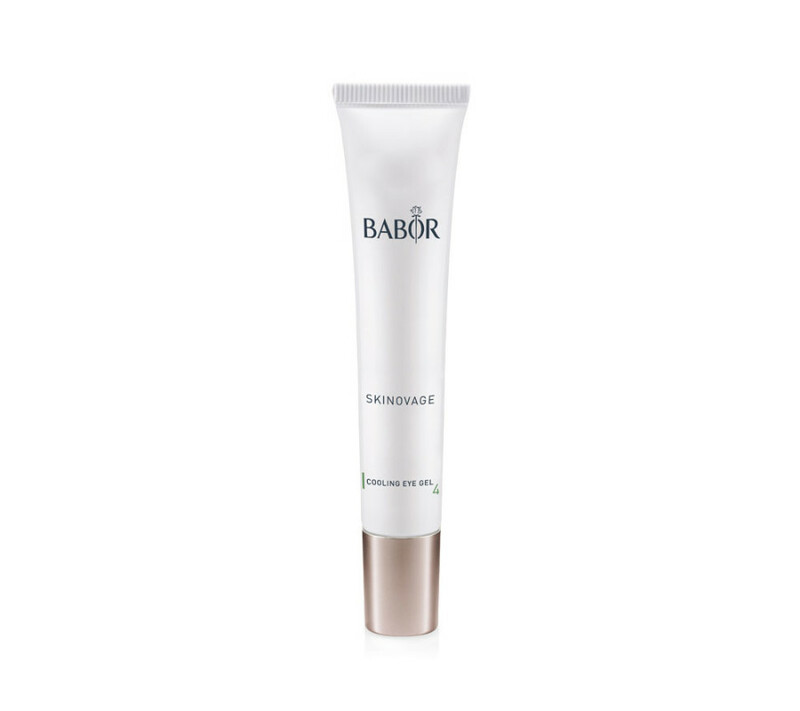 Provides intensive moisture to the skin while aiding in the reduction of dark circles and puffiness. 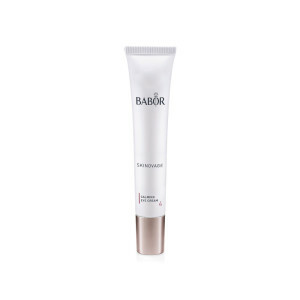 Creates a fresh and smooth looking eye area. 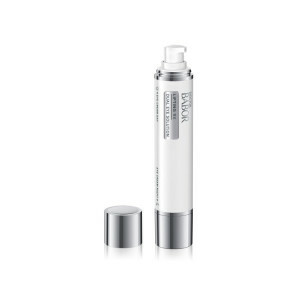 Power peptides help make the skin resistant against all external influences and factors for a healthier and more youthful glow. 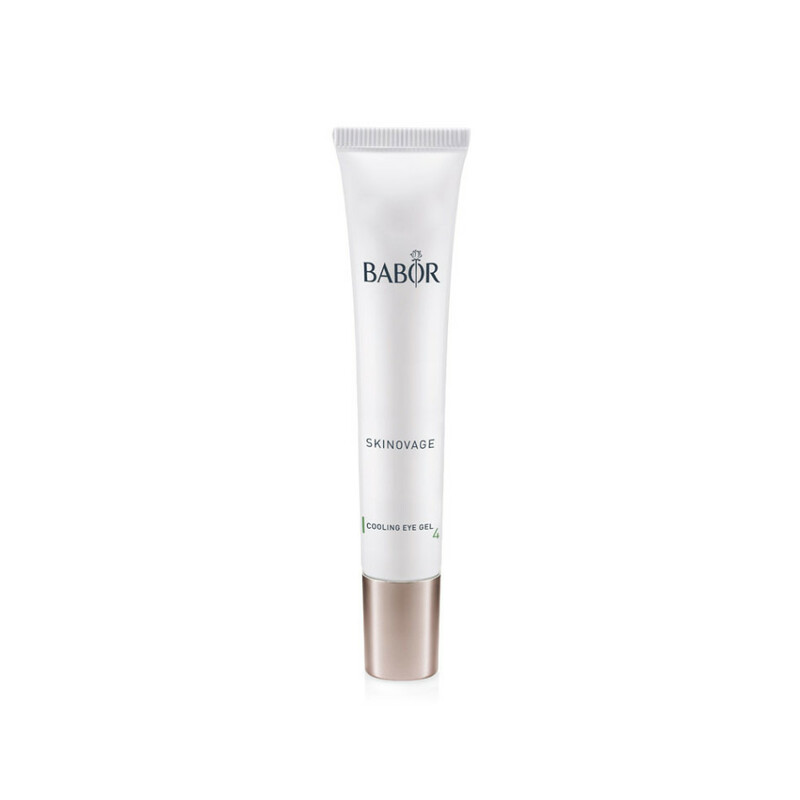 Apply to eye area each morning and evening after cleansing.